October 11, 2018 - Like us now! 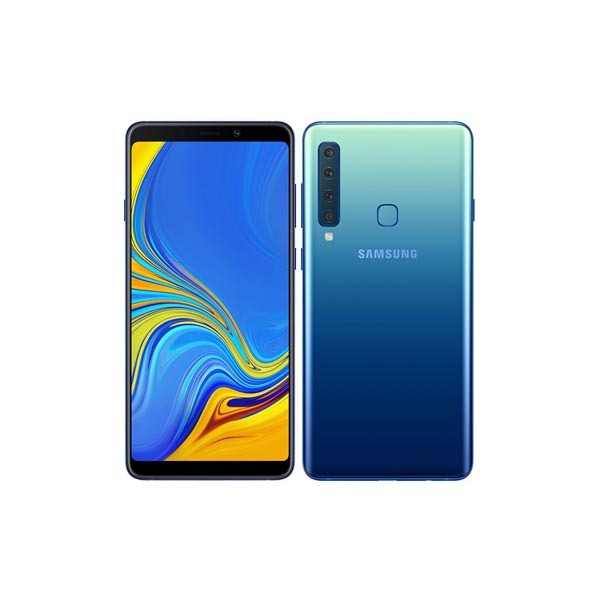 Samsung Electronics Co., Ltd. today announced the Galaxy A9, a smartphone built for those who love to explore, capture the moment and share it as they see it. 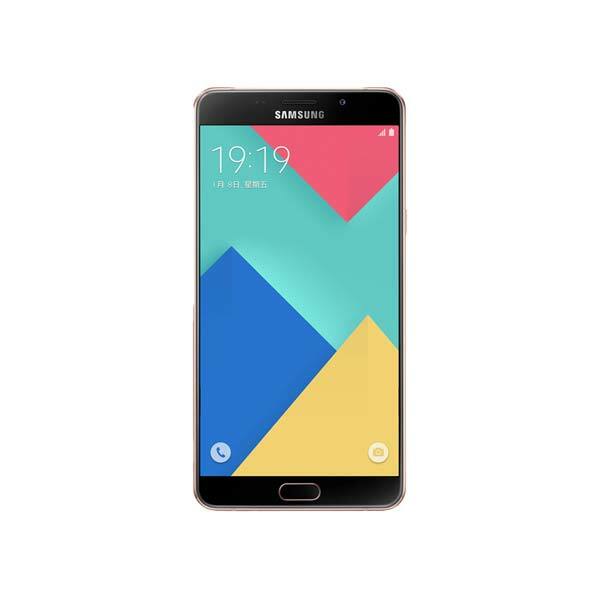 The pioneering Galaxy A9 debuts the world’s first rear quad camera and is packed with features designed to help you live each day to the fullest. In an exciting and connected world where moments and memories, from the every day to the once-in-a-lifetime, are captured and shared instantly, the smartphone has become so much more than just a phone to consumers. 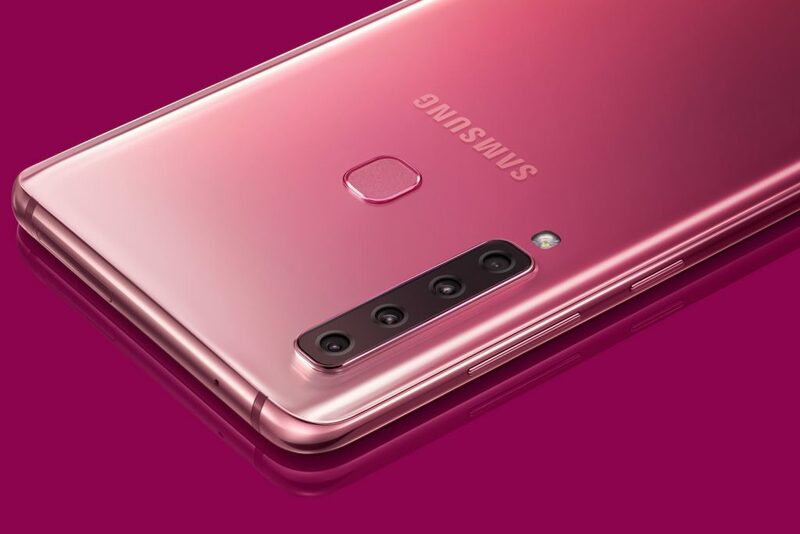 That’s why the Galaxy A9 is packed with Samsung’s best camera innovations, to enable all consumers to achieve more, experience more and unlock more possibilities every day.